Own a piece of history! This lot is part of the historic ”Ma Barker” property. Approximately 160′ of feet of frontage on Lake Weir. The parcel is just waiting for the dream of your choice. 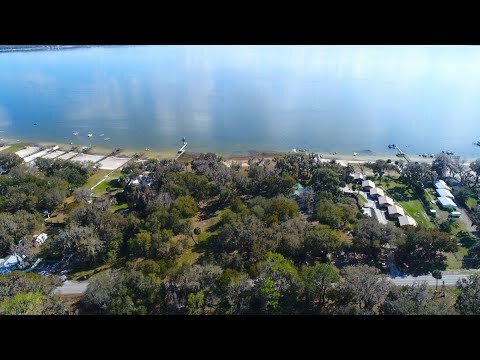 Lake Weir is a lake of nearly 5,700 acres in Central Florida. Part of the Central Lake District, the water is surrounded on three sides by private residences. The fourth side, its north shore, holds the village of Ocklawaha. A small lobe on the southwest side is called Little Lake Weir, but both are the same lake. Aside from traditional water sports and fishing, within half an hour’s drive of Lake Weir there is plenty to do. Price: $ 349,900 Just Reduced!